Then there’s egg whites. Egg whites on the other hand can dry cookies out so make sure your cookie recipe has enough sugar to make up for the drying effect of egg whites. Some of my favorite recipes eliminate egg whites entirely resulting in super rich dense and chewy cookies. 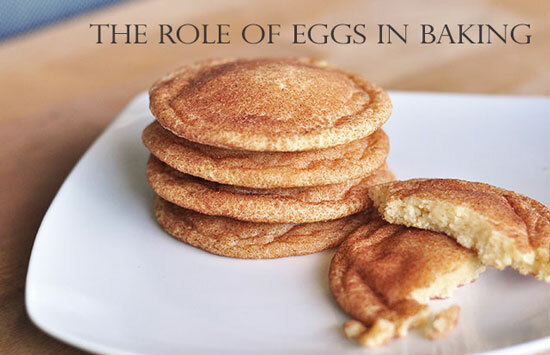 You may have heard that room temperature eggs are better for baking. 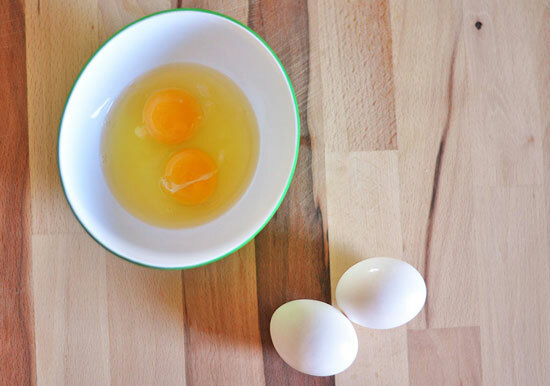 If you need to separate egg yolks from egg whites, cold eggs separate better but in baking warm eggs whip better and incorporate more air into your batter than cold eggs. 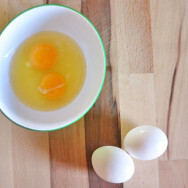 This can cause major changes when baking cakes that call for a lot of eggs in the recipe but when baking cookies, cold eggs do not typically make a difference. 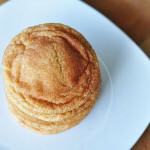 The ratio of sugar to eggs and flour can dramatically change your end cookie. If the ratio of sugar to flour and eggs is high, the cookie collapses creating a denser, chewier cookie. If the ratio is even higher, the resulting cookies are thin and crisp-like. If there are more flour and eggs, than sugar the cookies are light and cake-like. You can totally play around with this in your cookie baking until you achieve the right ratio for your favorite cookie in taste and texture. For more baking hows and whys check out my free ebook How to Bake Cookies written to help you become the best cookie baker ever! I didn’t know eggs needed to be at room temperature – what a great tip! Thanks Jordan! 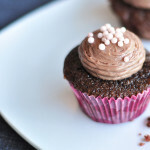 Baking can be so scientific and sometimes the littlest things make a BIG difference! Thank you Monica! Isn’t it crazy how amazing the egg really is!? as someone who is totally NOT a baker, this is seriously awesome. Pinning! Thanks Christine and THANK YOU for pinning!! You are awesome! Thanks for the education!! I love knowing the science behind baking because it is so precise. Totally! 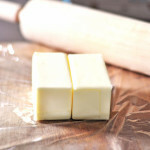 I think understanding some of the science behind baking makes better bakers for sure! I love this post! 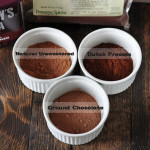 Baking is such a science and it’s important to know why recipes are built the way that they are! This is a good reminder so I am definitely pinning it! Thanks Taylor and thank you for pinning!! I totally agree and love learning the why’s behind baking!